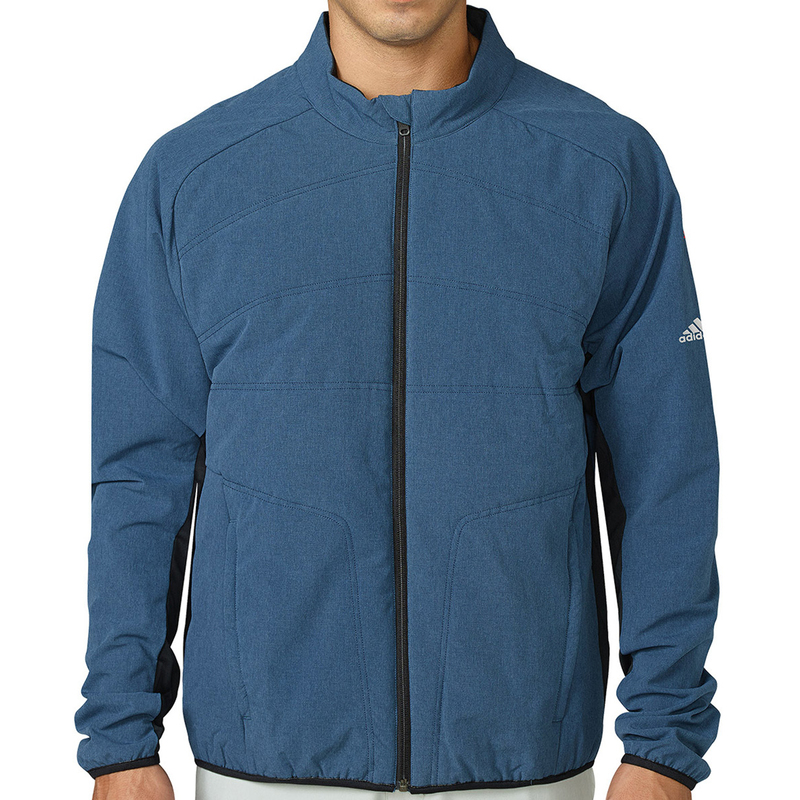 Enjoy your round of golf with the insulated PrimaLoft windshirt from adidas Golf. This jacket has been designed with climaheat technology fabric which has been inspired by polar bear fur to trap in warm air and dry more quickly. 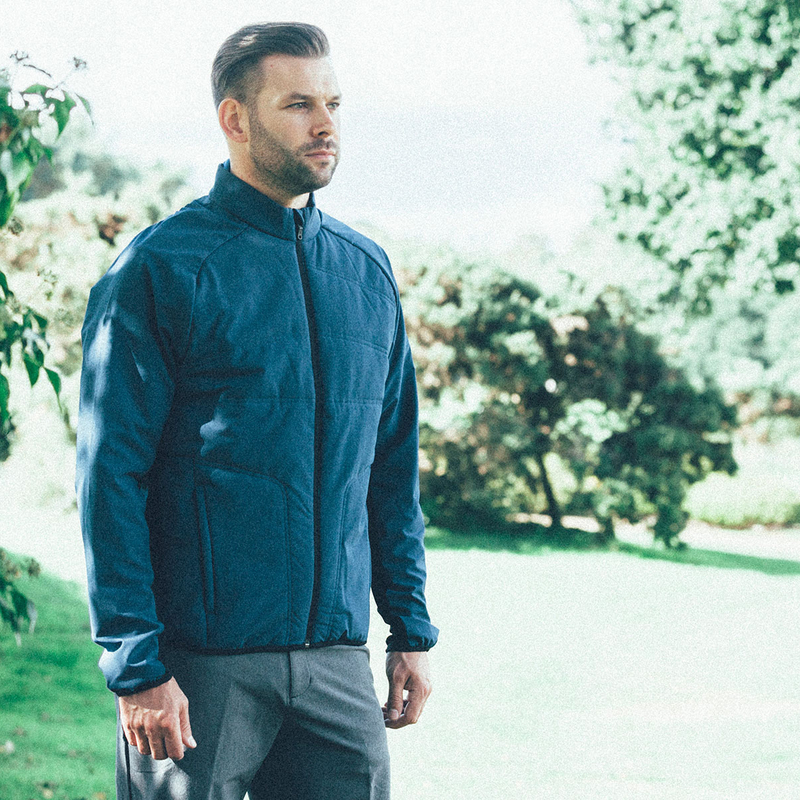 The garment also features PrimaLoft silver zonal insulation to maintain core warmth during coller weather conditions. The water repellent design features 2 zippered pockets for extra storage or simply to warm your hands, and has a full zip opening with storm flap. 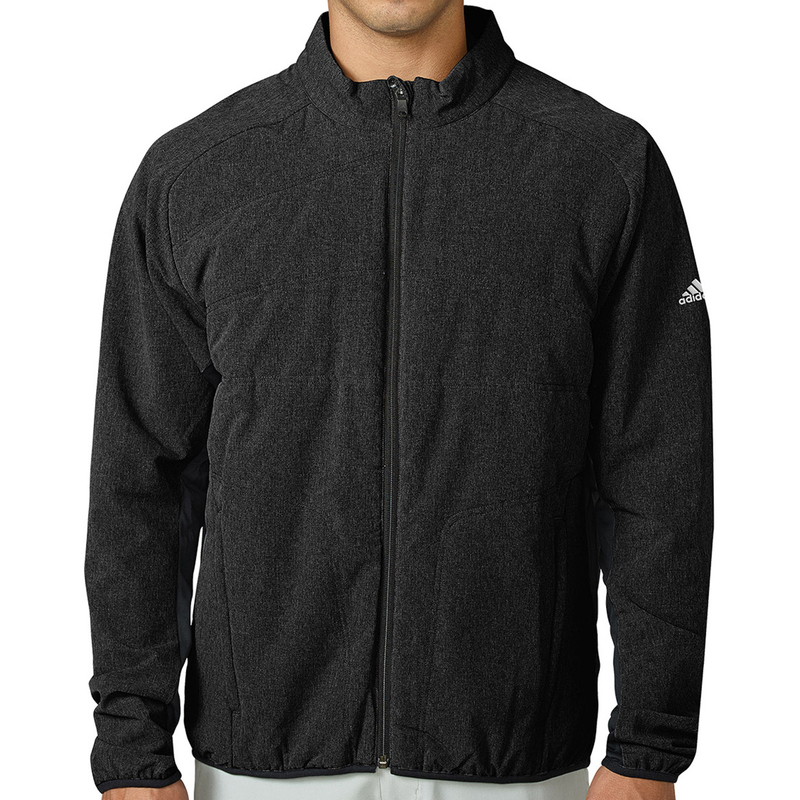 Finer details include a zipper garage and inner storm flap, plus features the adidas brand logo on the left sleeve.